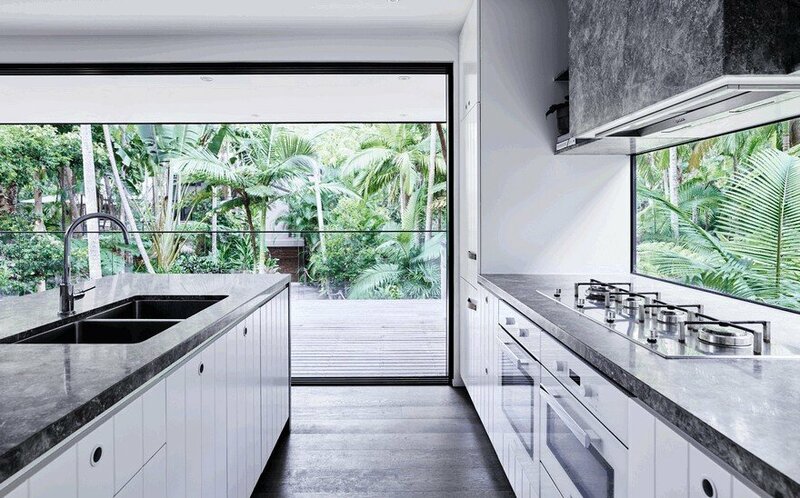 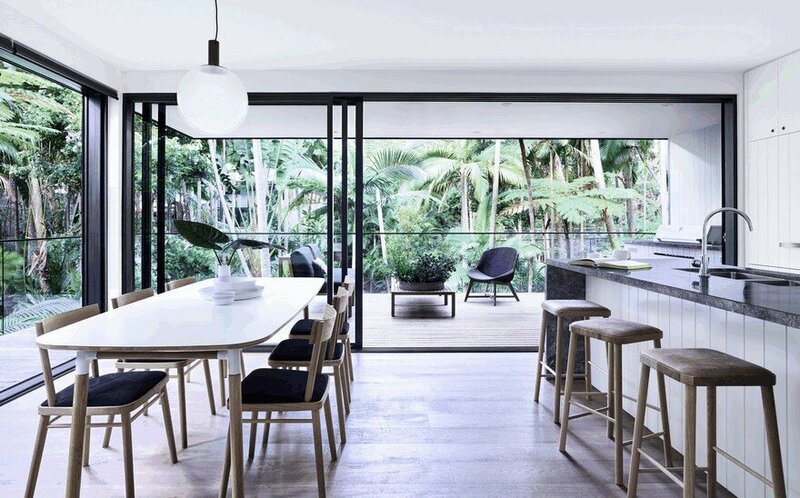 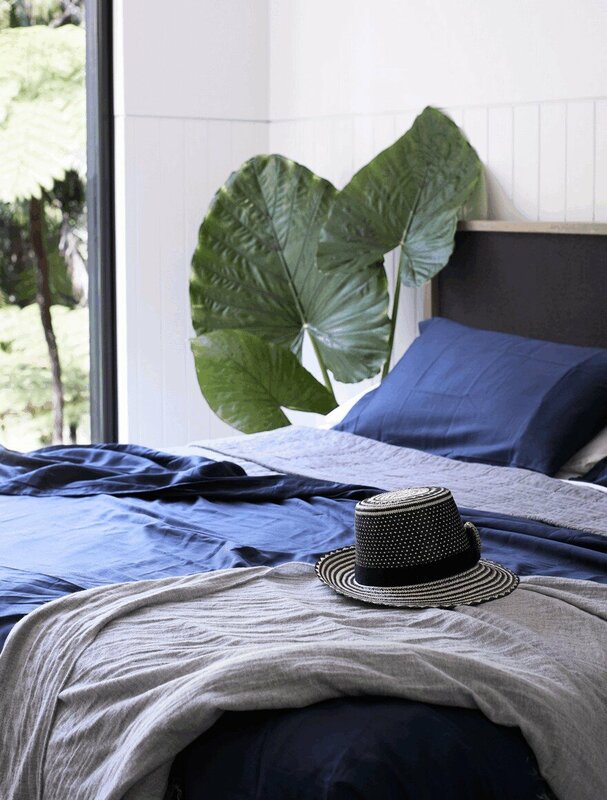 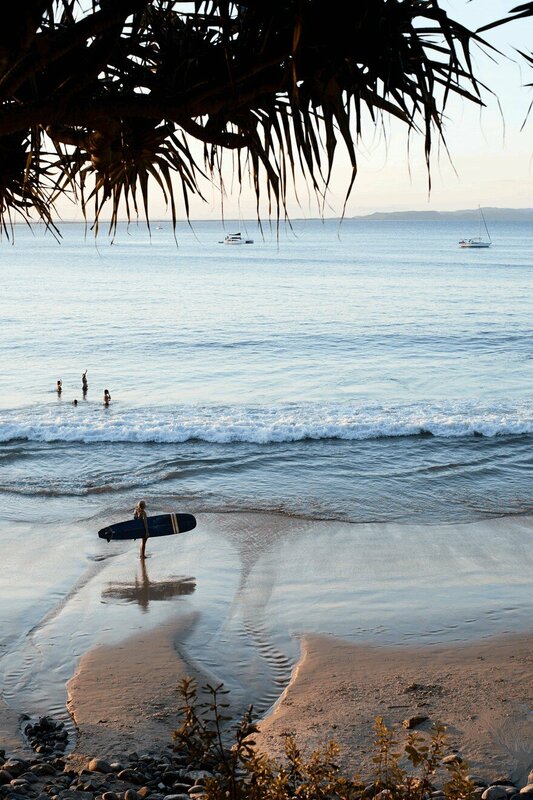 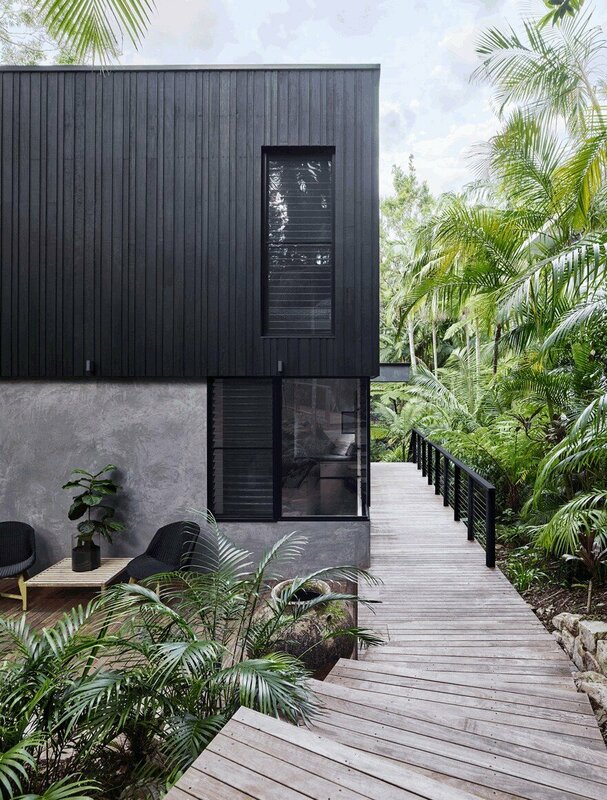 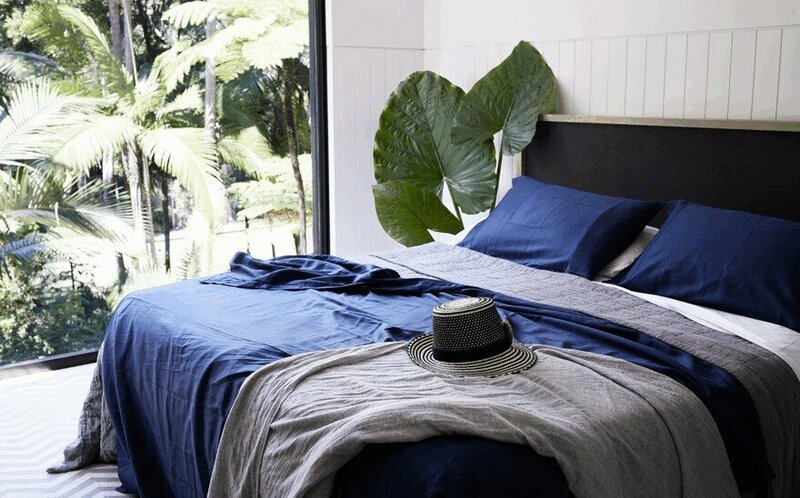 RLC Residence is an external and internal refurbishment of an existing residence nestled within the lush rainforest on the edge of the national park in Noosa, Queensland, Australia. 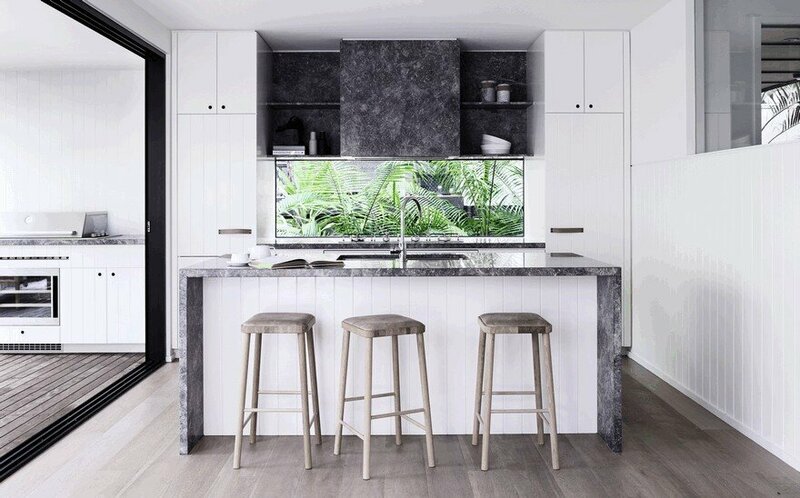 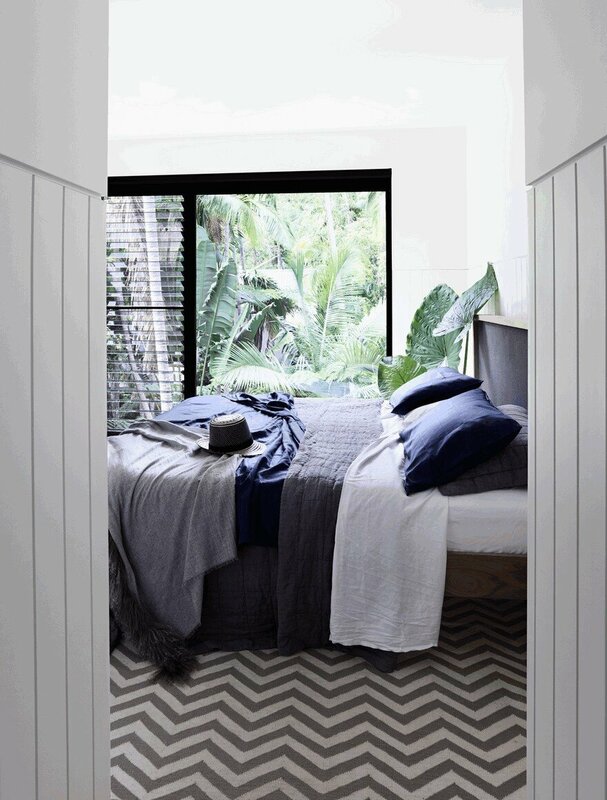 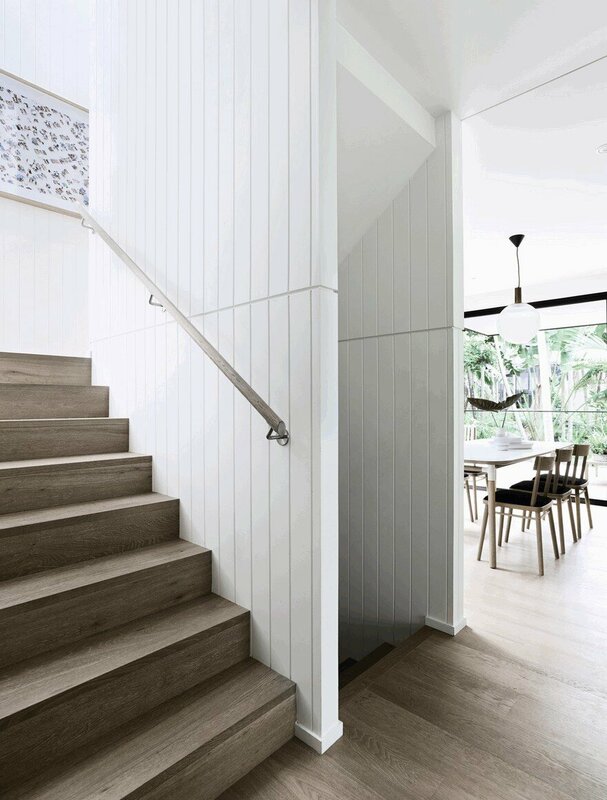 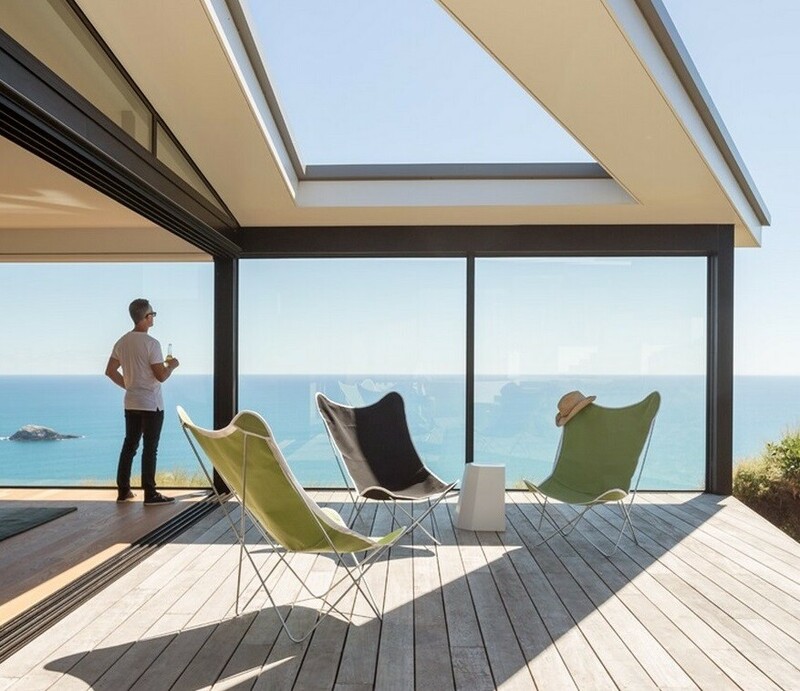 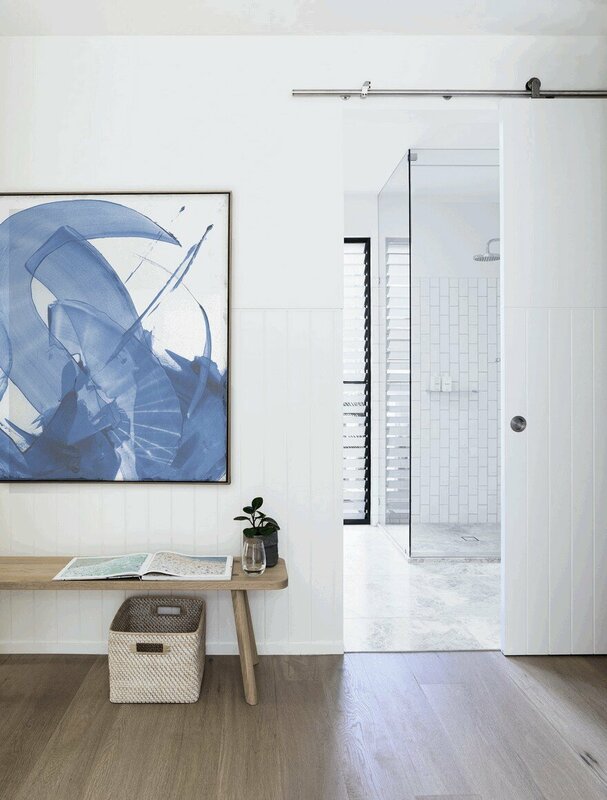 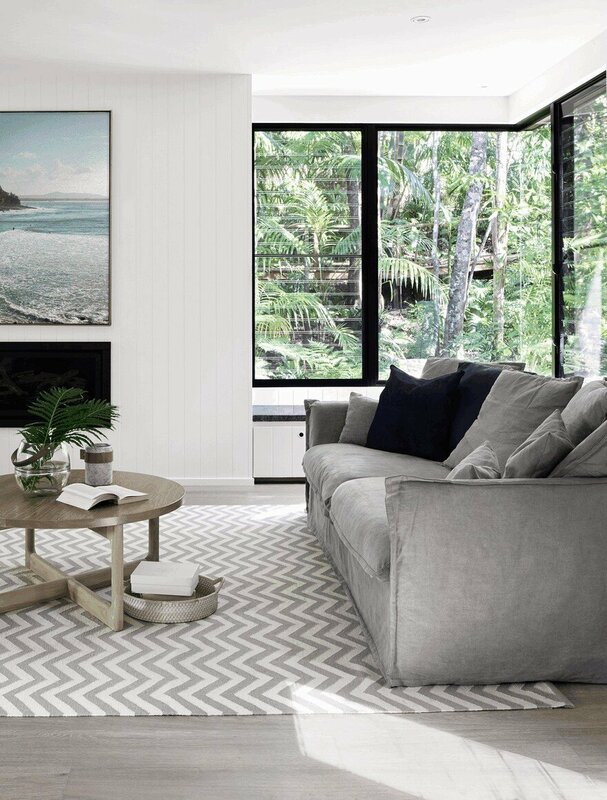 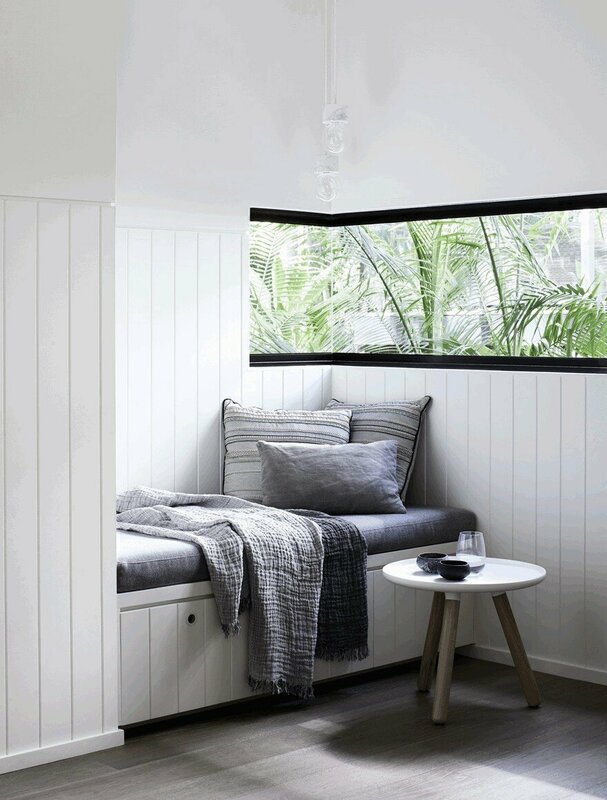 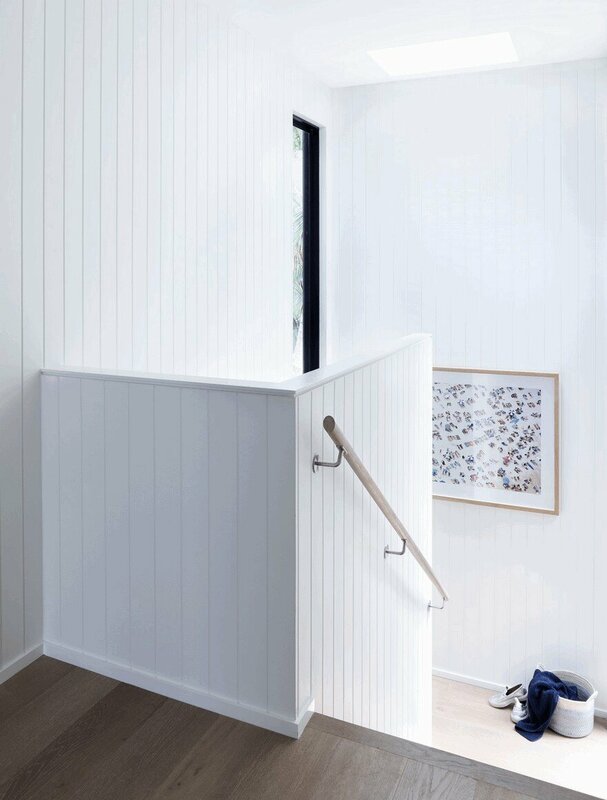 Known as the Edge of Rainforest, this modern coastal house has been updated to reflect the coastal location throughout, with soft neutral colours, smoked oak floors and white lining boards in joinery. 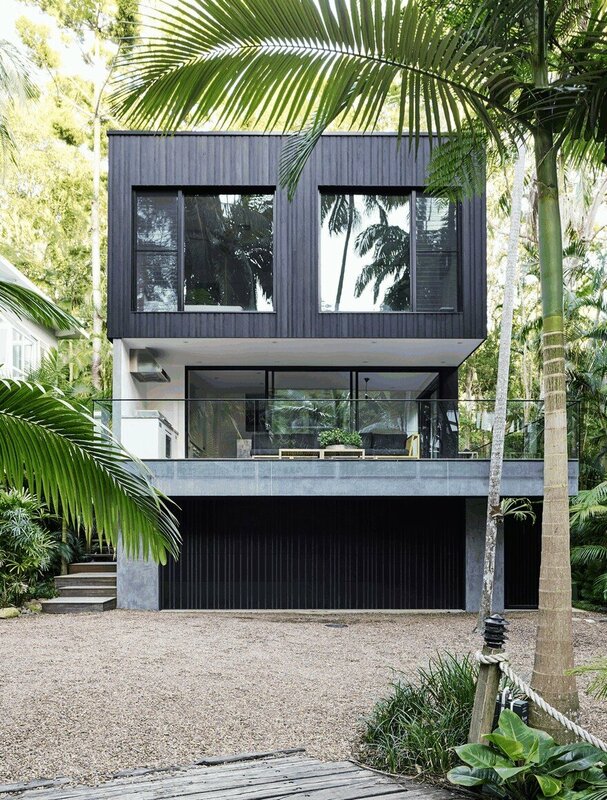 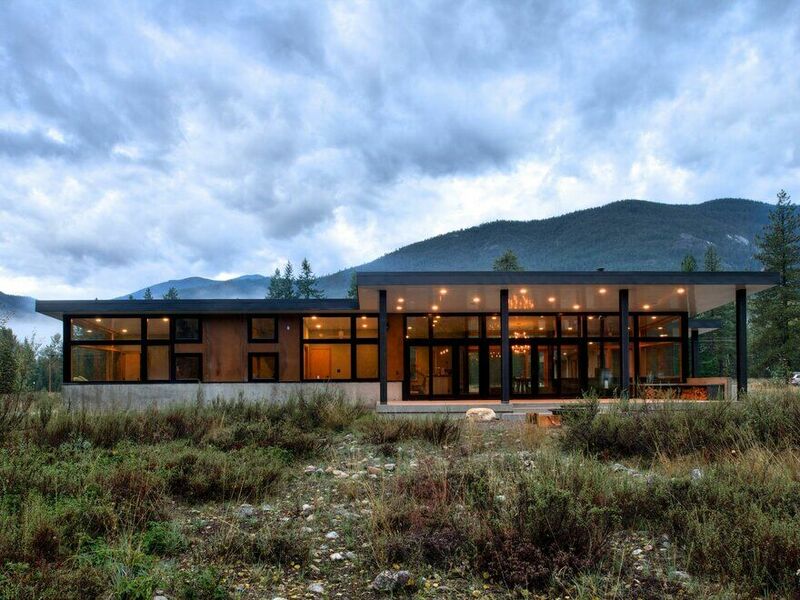 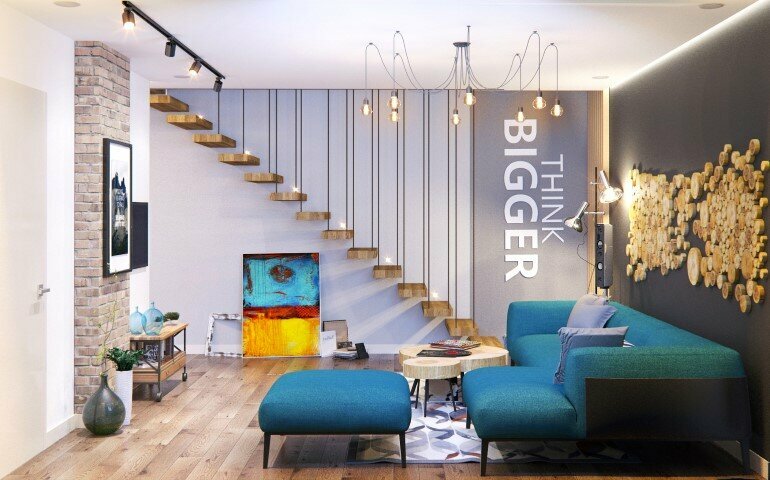 The addition of a large kitchen, with clear glass splashback offering views to the forest, a balcony extension, and a basement rumpus room, now has the house spanning three levels, topped with a fourth bedroom and ensuite. 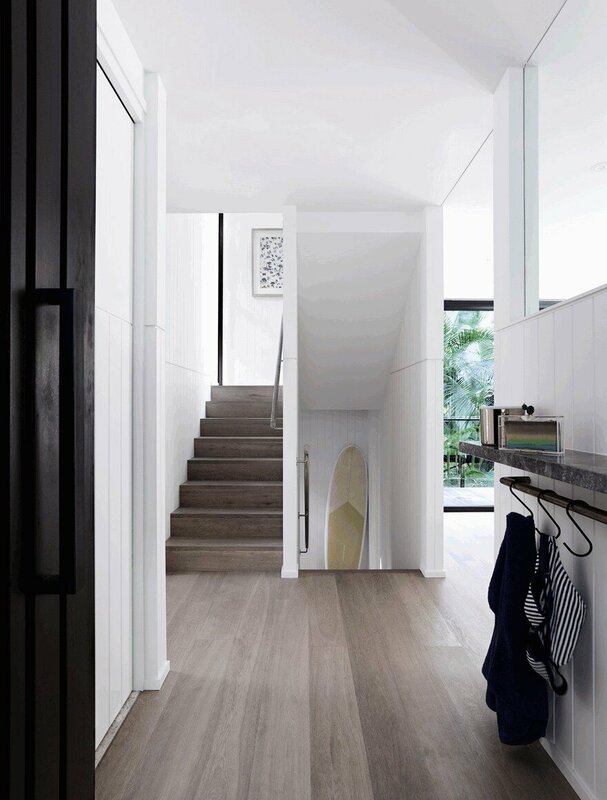 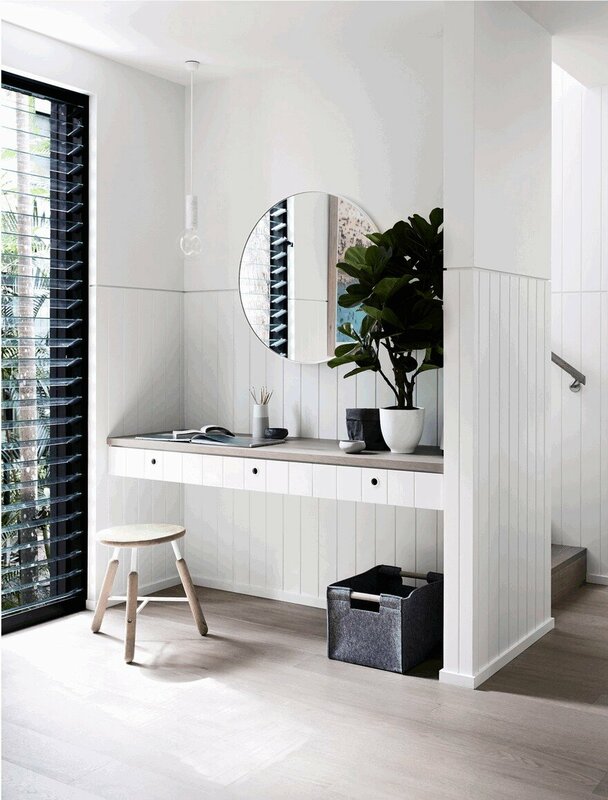 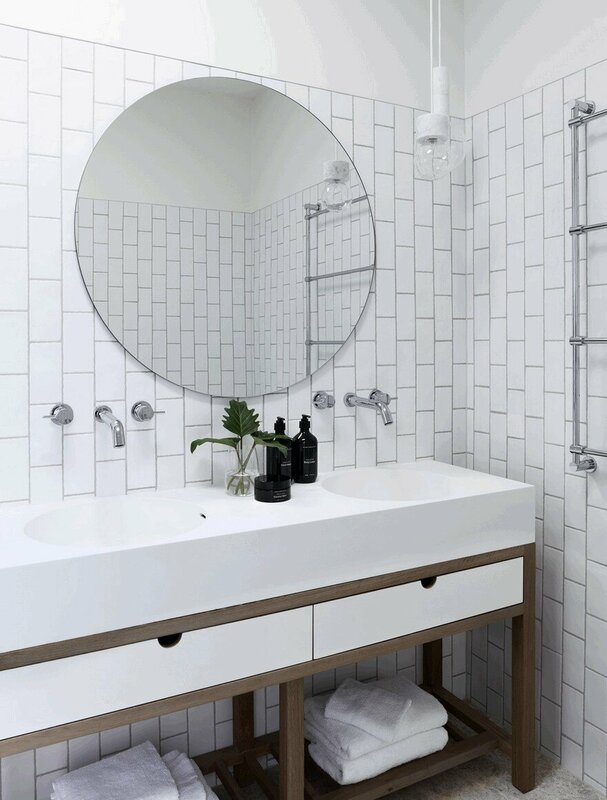 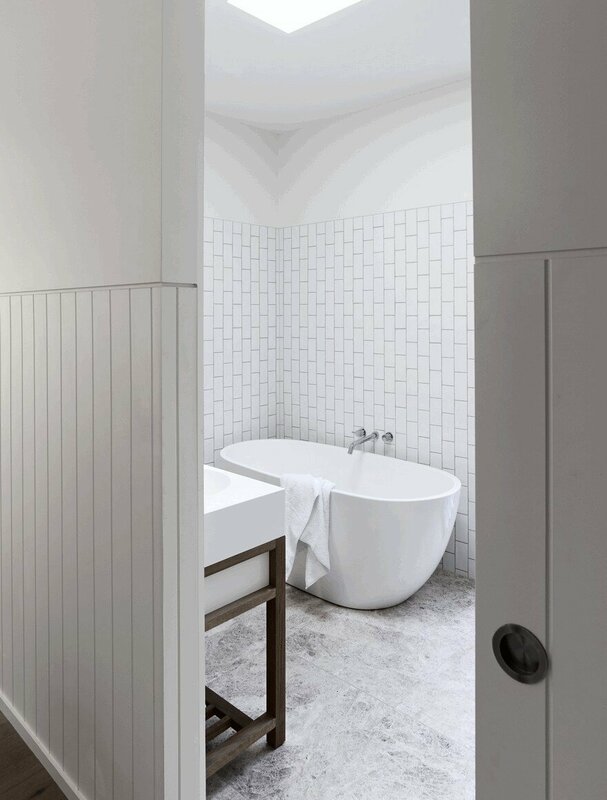 In the bathroom, subway tiling laid in a vertical patter relays the height of the surrounding palms while new black-framed windows have been built tall to frame the view of the high palm branches.